Several of you have shared with me how much you like the book of James. You find his writings practical and helpful. We’ll see if that holds true after today. One thing about preaching through large sections of scripture is that you’re forced to deal with passages that are difficult, challenging and even boring. If one only preached from the lectionary or by selecting random passages of Scriptures, such selections would be omitted. Today we’re looking at such a section of scripture. In our reading, James, instead of his usual way of offering helpful advice, goes on a rant. As he has been throughout his Epistle, he’s concerned with our behavior and how we treat the poor. But no longer does he address his audience in a friendly tone, as if they are siblings. This section has two oracles. James comes down hard on merchants and landowners who focus only on how to make money, while depriving the poor their due. I’m sure some of James’ audience thought he’d gone from preaching to meddling. Some of us may feel that way, too, but it’s important we hear what he says. This will be my eighth sermon from this epistle. I’ll concluded this series next week. Let’s listen and hear what James says, and be open to what the Spirit might be saying to us today. Although James is still concerned with themes around Christian ethics, especially the care for the poor, his writing style in our reading today is different from the other passages we’ve examined. Throughout this Epistle, James has referred to his readers as brothers. But in his section, he does not address his audience as siblings in the Lord. Instead he now goes on what I call a rant. His target are two classes of people: merchants and the wealthy landowners. We’re going to look at both passages together for they share some common traits even though there are different concerns raised. The passage concerning merchants addresses those who state boldly what they are going to accomplish. “I’m going to do this and that…” we might brag. Now, the idea of goal setting is not what James is addressing here. Obviously, a merchant or anyone in any other kind of business, must set goals and have a plan of action if they are to successfully operate a profitable business. 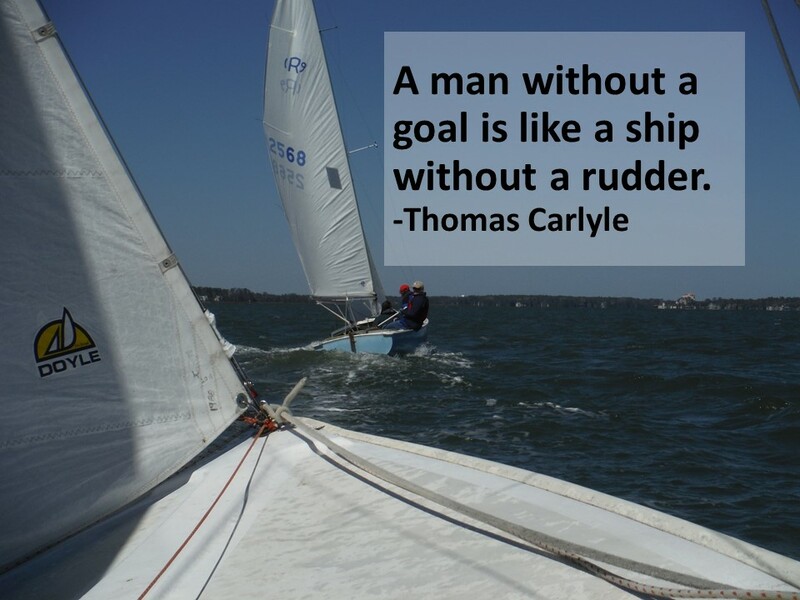 Otherwise we are like a boat without a rudder, being blown about haphazardly. So planning is okay, as long as we realize that we are not in control of the future. “The world and all that is in it belongs to God,” the Psalmist proclaims, and that includes the future! We believe, often despite evidence to the contrary, that God is in control. That’s what faith is about. Over and over again, Jesus reminds us of this. “Do not worry about tomorrow…” and “only the Father knows the day and the hour of his return.” Part of this life of faith, into which we’re called, is trusting that God has things under control. And, as we all understand, we never know when we’re going to be hit by a bus. Has that ever happened to you? It was a bad day. Any day that starts out in the dental chair with a dentist whose hands are the size of a catcher’s mitt crammed into your mouth performing a root canal is, by definition, a bad day. I was driving home from the dentist, on a four lane road, thinking about the stuff I needed to be doing even though the side of my head was numb and I was slurring my words like a drunk… A stoplight turned red and I stopped. I looked over at the car beside me and then into the mirror and saw a bus, well behind me. Nothing seemed out of place. I look back at the light and was thinking I could really use a nap, when all a sudden there was a crash and my seatbelt caught me as everything on the seat of my truck was thrown forward. When I came too, a second or two later, I noticed that I was no longer next to that car, but was in the middle of an intersection. I looked behind and that bus was attached to my back bumper. Ever since then, I have been a weary in making light of being hit by a bus. Thankfully, no one was seriously hurt, but any plans I had for the afternoon was taken up in the emergency room and with one heck of a headache. I am sure you had similar situations, whether it was an accident. a phone call with troubling news, or a consultation with a physician. It’s amazing how quickly our lives can whirl out of our control. James doesn’t say we shouldn’t plan for the future. If we don’t plan, nothing will get done. Instead, he suggests we acknowledge that ultimately, God is in control. Instead of bragging, “I’m going to do so-and-so,” we should couch our proclamations with an acknowledgment that this is what we are planning to do IF GOD LETS US. You know, when we do this, we are also witnessing (in subtle way) to others our belief in God. James, in the tradition of scripture, compares our lives to eternity and reminds us that we are just a mist that appears for a little while. 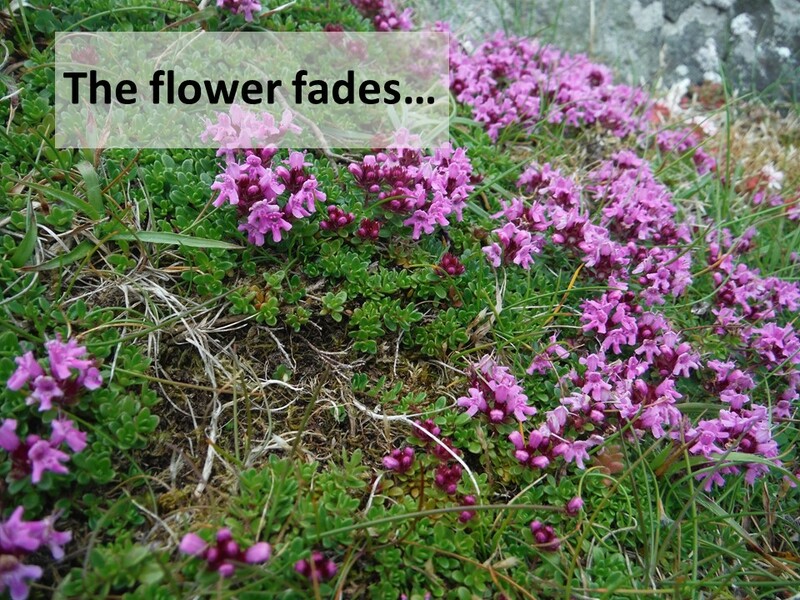 In Job and in Isaiah, as well as earlier in James, we’re likened to a flower in a meadow, blooming beautifully one day and wilting in the sun the next. From Proverbs, we’re reminded that we should not boast about tomorrow. Yes, we are to make the most of our time, but we should also humbly acknowledge our mortality and limitations. James second oracle is addressed to rich landowners. He begins addressing them even more harshly, pointing out how nothing in this life can be safely accumulated. Again, as with the merchants, they are anticipating the future. They’re saving their riches for the last days (or in the last days, as the passage may also be translated). 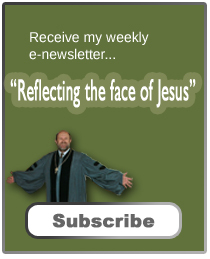 James, living in the first century, believed Jesus’ return was going to be shortly. But it’s not the problem of savings that James condemns, it’s the methods they’ve used to accumulate their wealth. They’ve defrauded those who labored in their fields, while they have enjoyed the fruits of the land. They’ve cheated those who have worked for them. You know, we have to be careful for sometimes we admire such people. 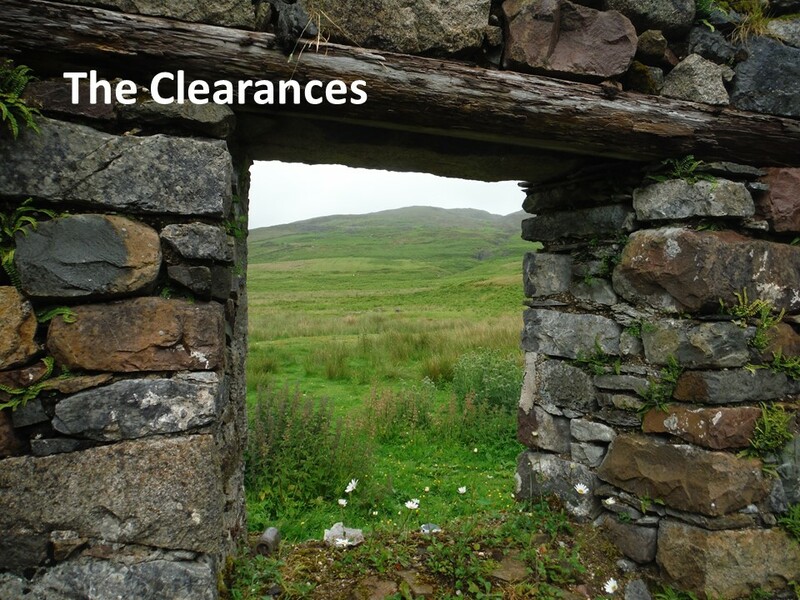 I remember hearing about a homeowner in Savannah, who had a gate or door built especially for his home, then told the craftsman it wasn’t what he wanted and refused to pay. Later, the guy brought it as scrap, for pennies on the dollar. 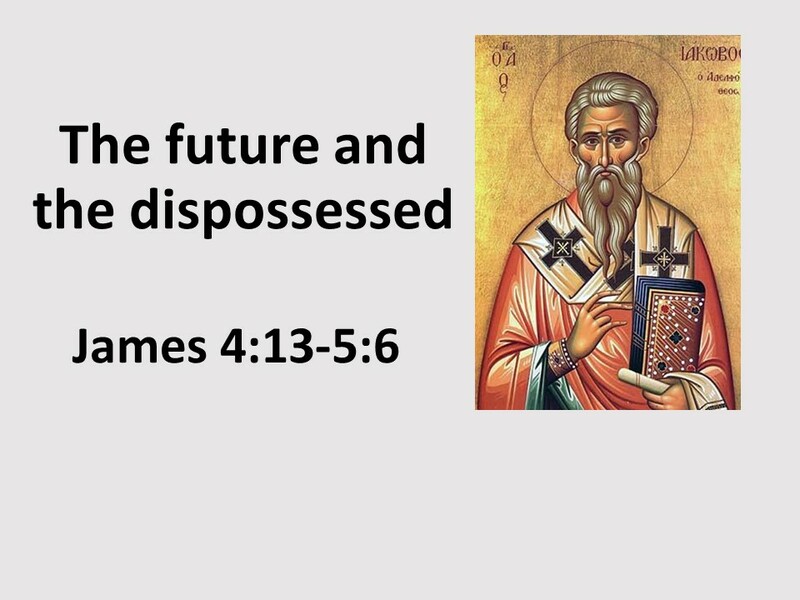 We might think, “Wow, that’s shrewd,” but James reminds us of the coming judgment. They’re only fattened themselves up for slaughter. Pretty harsh words! Again, James isn’t saying anything new. Over and over again, the Old Testament reminds us to be honest in our business dealings and especially with those who have no power to protect themselves. Remember the story the Prophet Nathan told King David, when he confronted him concerning his affair with Bathsheba. There was a poor man who’s sole possession and comfort in life was a little lamb that he treated as a daughter… And there was a rich man who had a large flock, but when he had guests to entertain, he took the poor man’s lamb… You remember that story? King David was rightly incensed. As King, he was ready to demand the rich man’s head. We would be incensed, too, but we better be careful. Nathan told this story to get David’s attention. In stealing Bathsheba from Uriah, David was the man. He was the guilty party. Are we guilty? It’s complicated in today’s complex world of finance and production. We enjoy cheap prices on clothes and shoes and don’t see the sweatshops. We enjoy coffee and tea and cocoa and don’t see the conditions of the farmers. We enjoy stuff and don’t see the pollution and the hazardous working conditions that brought those products to us at a low cost. “Thou shalt not steal covers shoplifting, bank robbery and auto-theft, which are things for which most of us aren’t even tempted. But it also covers a whole lot more and if we dig into it, we might find things for which we need to confess and repent. Have we benefited from the demise of others? Probably! Verse six may sound extreme, the taking of another life. Is James referring to Christ’s death or that of a laborer? We could take this passage either way. 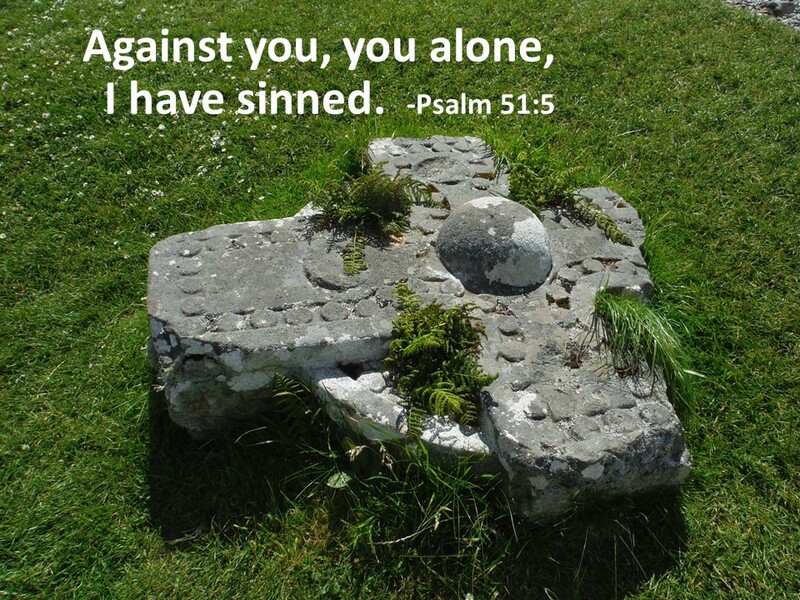 When we sin against Christ, we are as guilty as those who crucified him. But it could also refer to defrauding a worker. As in chapter four, where James speaks metaphorically about murder, he is doing the same thing here. Depriving another the ability to earn their living is understood as being tantamount to murder. There are two broad points in our passage this morning. We need to remember that God, not us, is in control of the future. Secondly, we need to be honest in our dealings with others, especially being mindful how we participate in markets that deprive others of the ability to earn and enjoy a living. The first may be easier for us to accomplish, but they’re both important. How can we live in a manner that will honor the labor of all? That’s something those of us who enjoy the benefits of abundance must ask ourselves. Amen. This passage does not appear in the Revised Common Lection most often used by Presbyterians, nor does it appear in the Lutheran and United Methodist lectionaries. Part of it does appear in the Roman Catholic and Episcopal lectionaries. Dan G. McCartney, ‘James: Baker Exegetical Commentary on the New Testament (Grand Rapids, MI: Baker, 2009)., 233-234. Psalm 24:1. See also Psalm 50:12, 89:11 and 98:7. Job 14:2, Isaiah 40:7-8. 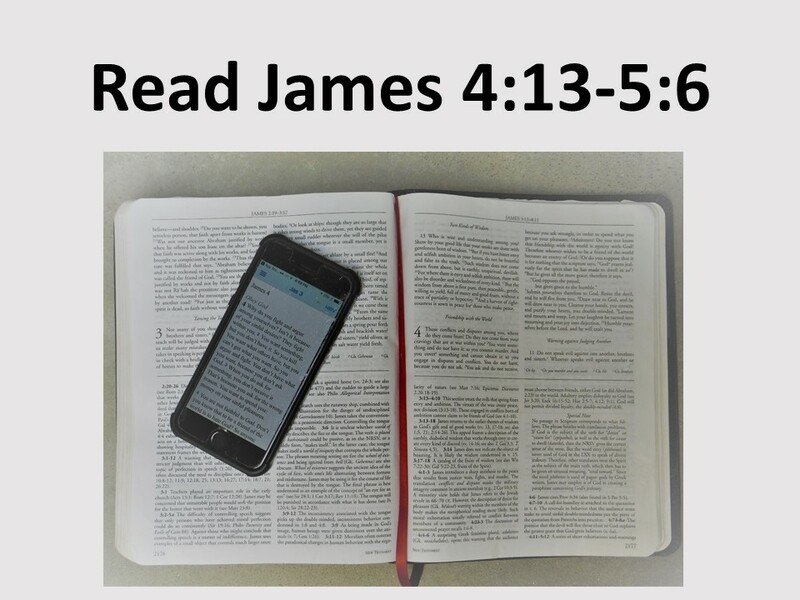 James has already mentioned this (1:11) and this comparison is also found in 1 Peter 1:24. This phrase could be translated “for the last days” or “in these last days” See McCartney, 233. Presbyterian Church USA, Book of Confession, Westminster Larger Catechism, Questions 140-141. McCarthy 235-236. Although not scripture, this is clearly seen in the Apocryphal/Deuterocanonical Books. See Sirach 25-27.